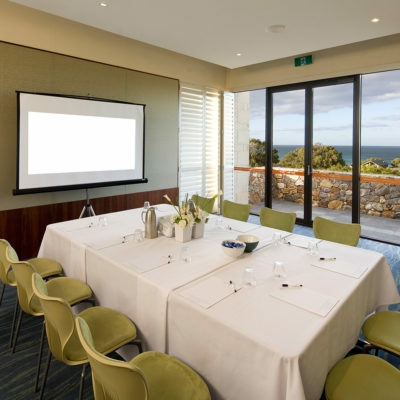 [alt] => Meeting Room With TV Screen And Ocean Views. 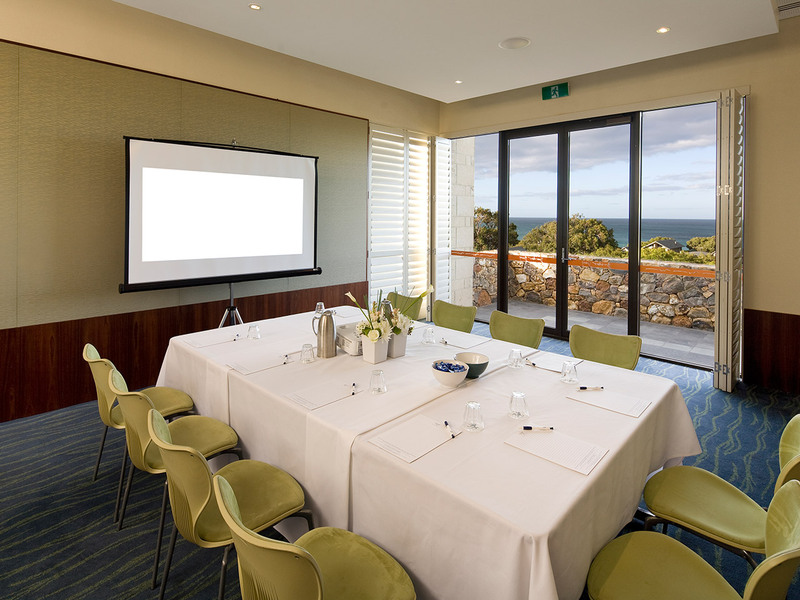 [alt] => Meeting Room With Ocean View. 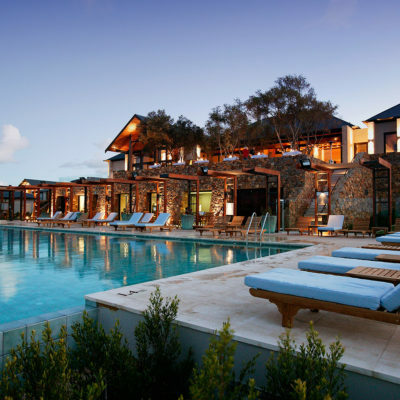 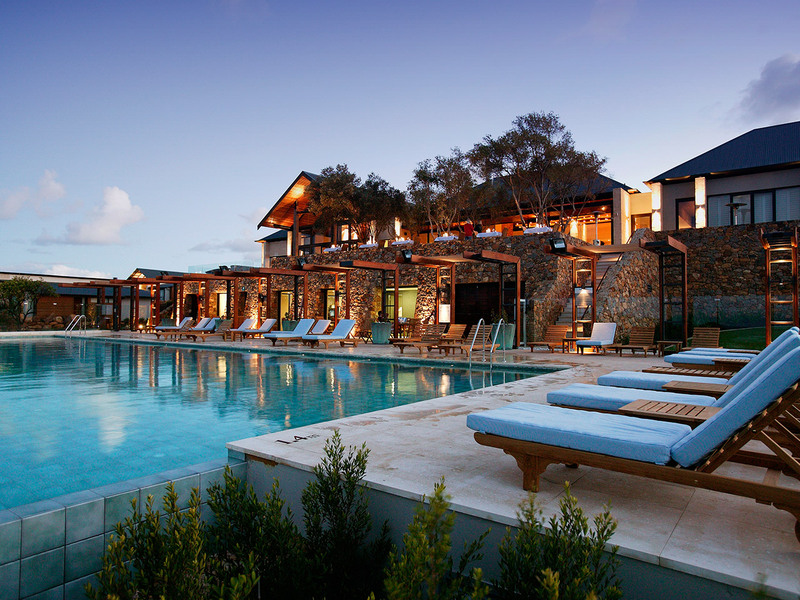 [alt] => Hotel Building And Swimming Pool At Dusk. 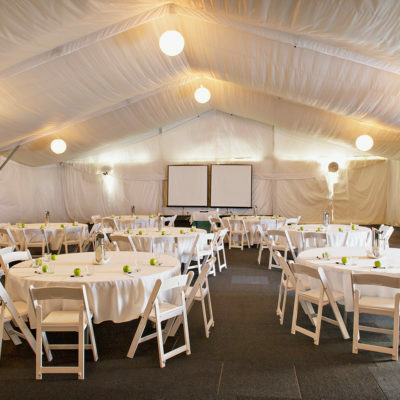 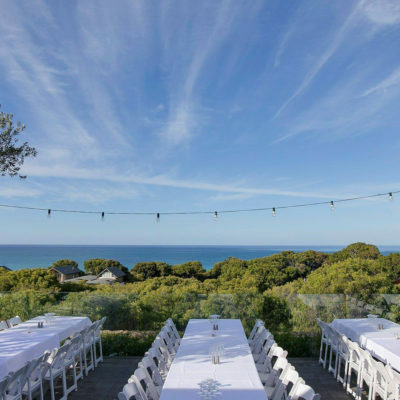 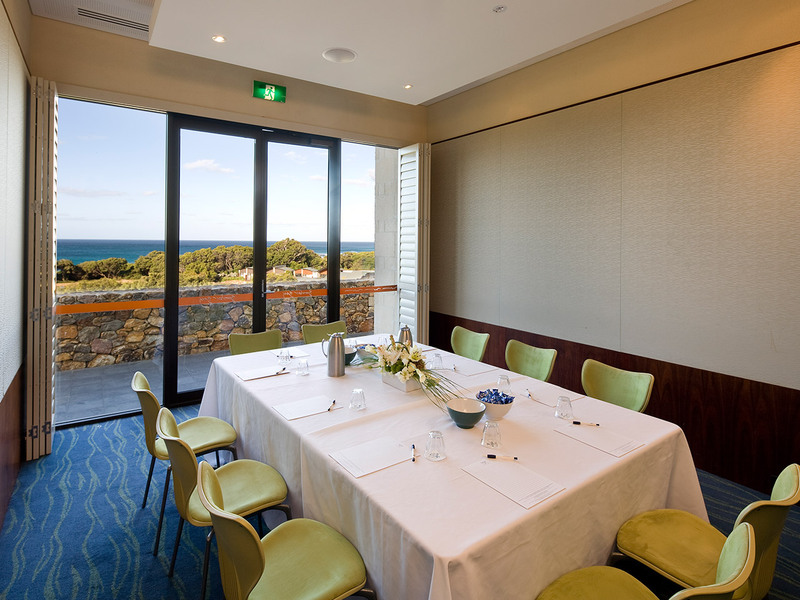 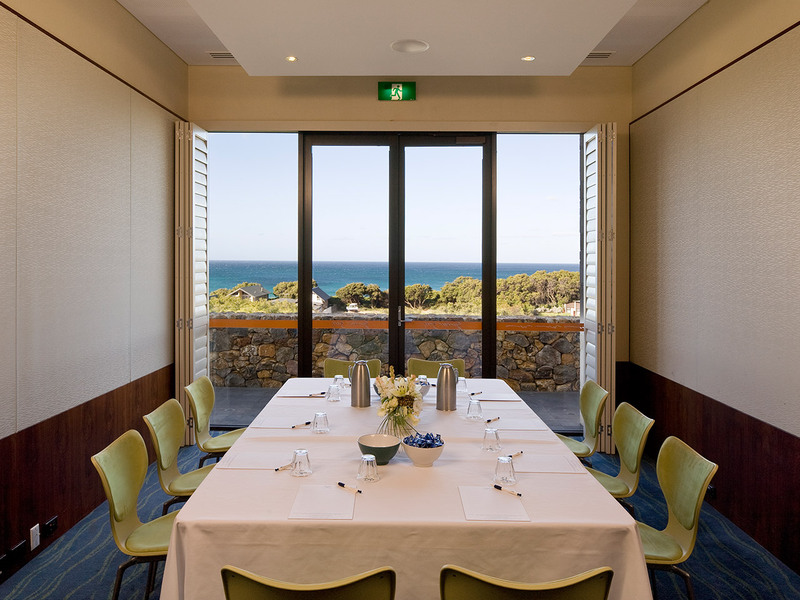 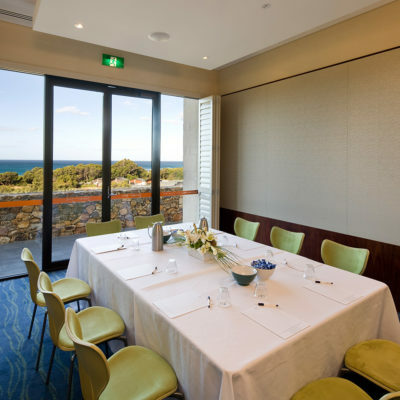 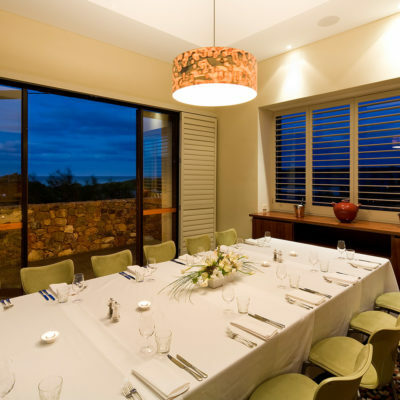 With natural light and beach vistas, the Sugarloaf room is a beautifully appointed function room for your conference or intimate event. 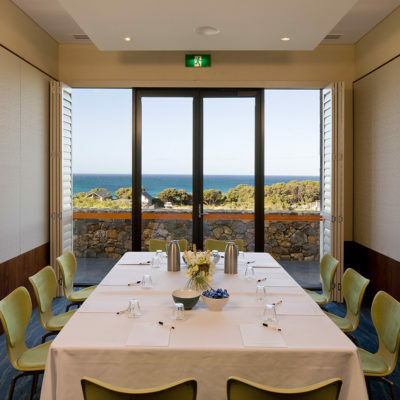 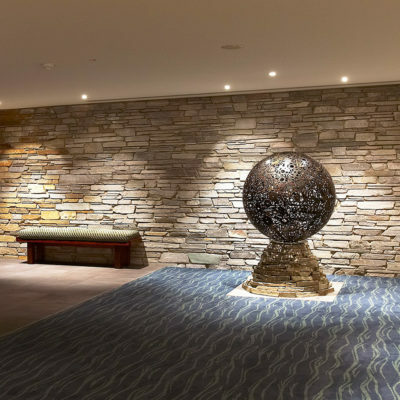 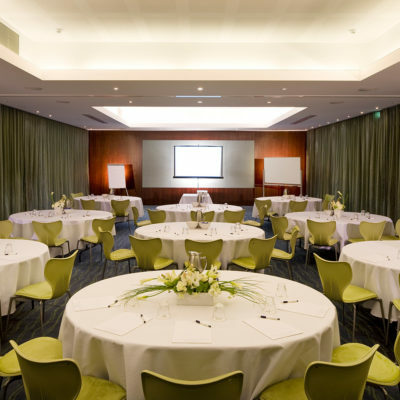 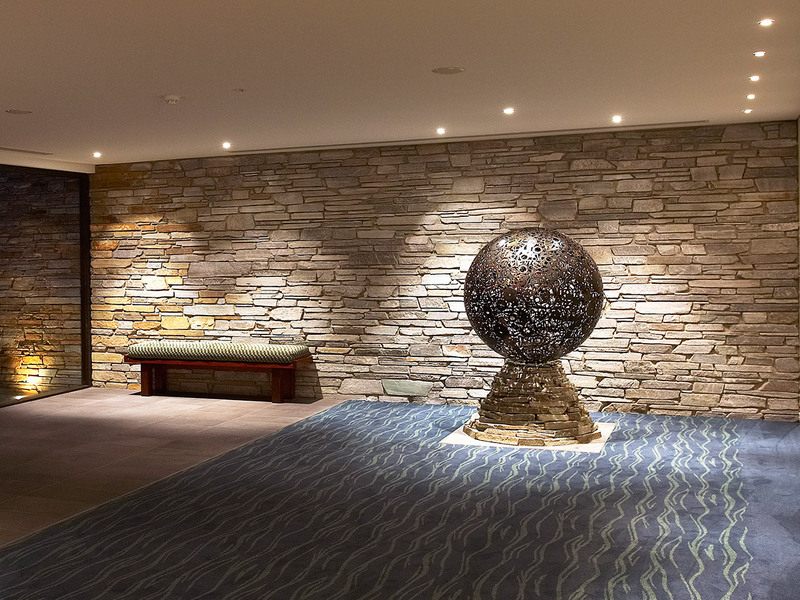 Contemporary and versatile, this room can be arranged in a variety of function layouts, from a boardroom meeting or seminar to a presentation, conference or banquet.